Corporations, associations, government departments and PR firms are among the many types of clients that rely on a suite of services from The Canadian Press to help engage audiences, earn media coverage and manage their organization's reputation. Read the case studies below to see how we help clients achieve their PR goals. Media Monitoring: Spot opportunities for media coverage and anticipate potential crises with our real-time news alerts. Press Release Distribution: Ensure your message reaches relevant media outlets via our partner, GlobeNewswire. "Instead of using a full-time staffer, hiring their photographers for 22 events in 13 cities freed up resources and saved us $15K-$25K." 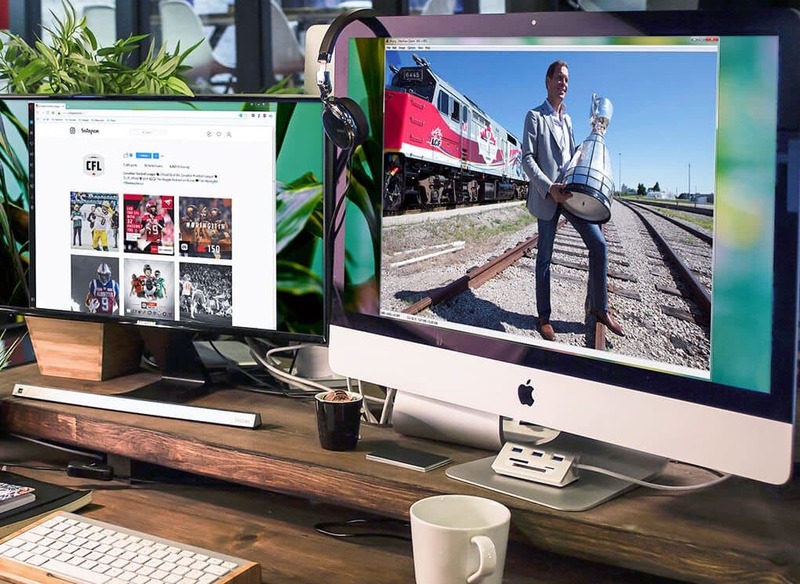 Capture shareable photos of events leading up to the 100th Grey Cup game as part of a 70-day train trip across Canada. Increase quantity of photos available for use on CFL website and social channels, while ensuring consistent high quality. We managed the entire process of booking and briefing photographers for 22 tour stops in 13 cities. Through our archive, CFL partners gained access to the thousands of images captured, helping the CFL generate revenue from licensing use of their photos to others. "We've hired freelancers directly, but the quality really varies. CP's commercial photography division has covered our games since 2007, so we trust they'll always capture great images. " "We knew their large network could cover even smaller markets like Moncton. They managed it so we could focus on other things." 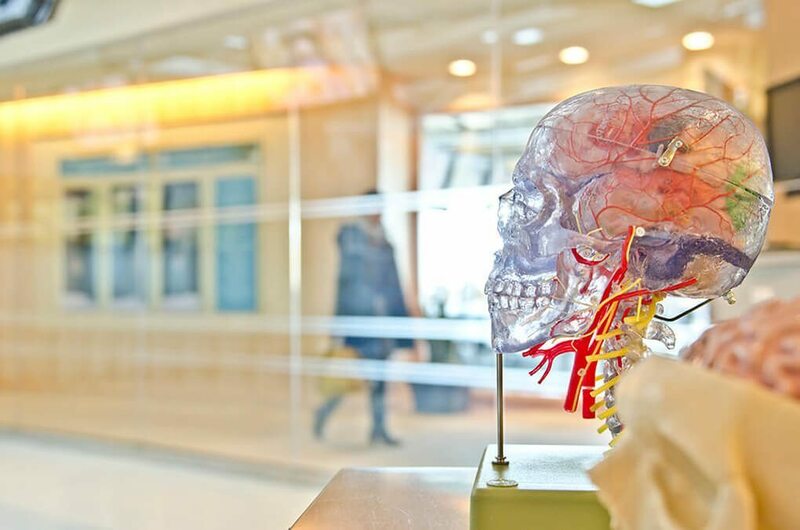 "They bring expertise to the table, but beyond that, their core is having people who are responsive and a pleasure to work with." In one year, the firm booked our freelance photographers and/or videographers for nine events in eight cities for one of their retail clients. 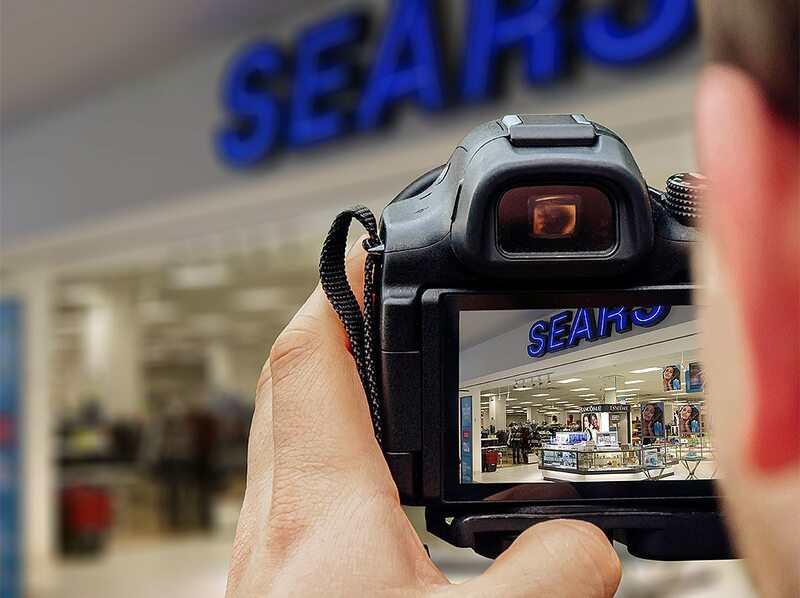 Capture compelling photos and video for the firm's retail client that was launching their "Customer Service Promise" campaign. Provide the photos and video quickly to share the excitement of the event with staff in stores across Canada. We assigned a photographer and videographer to capture the key moments discussed in our consultation with Kaiser Lachance. We provided the top photos with recommended captions within hours and sharing all the images and video later in the day. "Their speed is really impressive — For a morning event, we'll get the key photos soon after to send with the news release, then all the photos come by end of day." "They respect tight deadlines, always getting back to us quickly." "To have the same high-quality service whether the event is in a major city or rural area, that's incredibly valuable to us." OMA's media relations and communications team has been using our media monitoring service for more than eight years. Keep abreast of what the minister of health says and what is happening in terms of health at the government level. Know in real time when pertinent stories are developing that may impact how the OMA manages its media relations. Set up email alerts via our Command News media monitoring service that sends relevant stories matching OMA's keywords and search criteria. OMA gets Canadian Press Wire stories in real time — stories often used "as is" by 600+ newspapers and broadcasters. "As a media relations professional, it’s part of your job to know what people are saying about you, or what's happening in your industry. Command News makes that easy to do." "I don't have to worry about finding the info. If there’s an alert of a story that affects us, we can share it internally and form a plan." "I can’t imagine doing a media relations related job without Command News." "Their photographers and videographers consistently and effectively capture what we need – usually the same day." "I'm shocked by how many reads some of our press releases get." Ready to use our photography, videography or media monitoring?